Following the news in this week that Magic Leap will begin shipping its long-anticipated augmented reality glasses to consumers at the price of $2,295, VR/AR industry observers believe Magic Leap's success to be pivotal for determining AR's mass adoption in the future. "Magic Leap One: Creator's Edition is a polished incremental step in the march toward viable consumer AR. 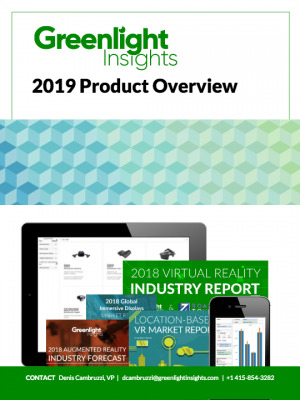 As pioneers of consumer-oriented augmented reality, they have crossed a threshold hinted at by companies such as Vuzix and ODG, and taken the necessary steps to galvanize creators in order to mitigate the possibility of a breakdown in content pipelines, which has proven a serious issue with previous XR devices. "The performance of the Magic Leap One: Creator's Edition headset in the market will be the most important bellwether for the future of AR to date; as the first HMD to feature a familiar, mobile-inspired runtime and a robust library of entertainment content, accessibility at an all-time high. If the devices see healthy adoption, it will be a promising indicator that AR is neatly ready to graduate from mobile computing form-factors (a space traditionally dominated by Apple.)" 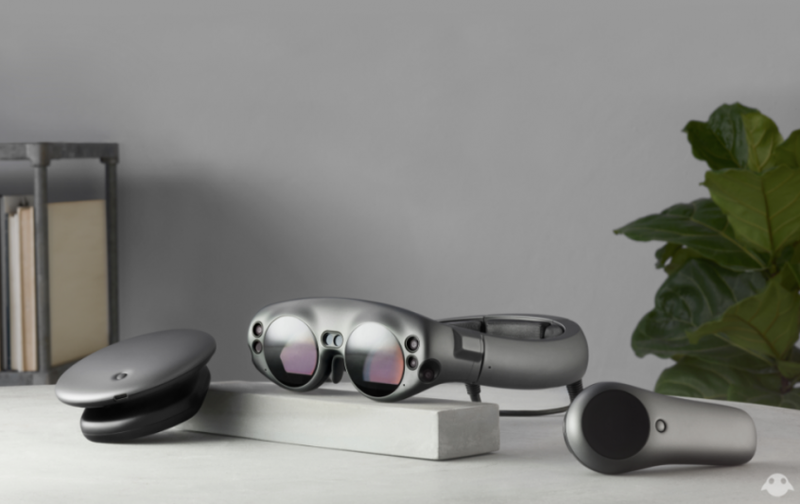 "The price point for the Magic Leap One: Creator's Edition is not remotely within the realm of consumer viability given its current functionality. In other words, it does not replace or even meaningfully supplements the functionality of the items which CEO Rony Abovitz himself said it has been designed to replace, such as a high-end laptop or smartphone." Analysts are available for comment. Please contact analyst@greenlightinsights.com. 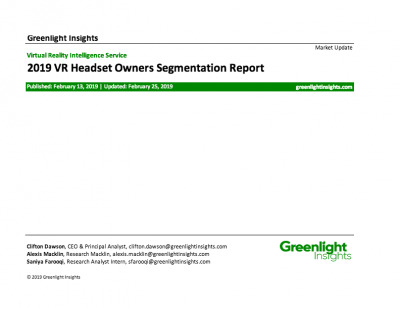 Greenlight Insights provides market data, reports, and services about VR/AR in numerous international markets. 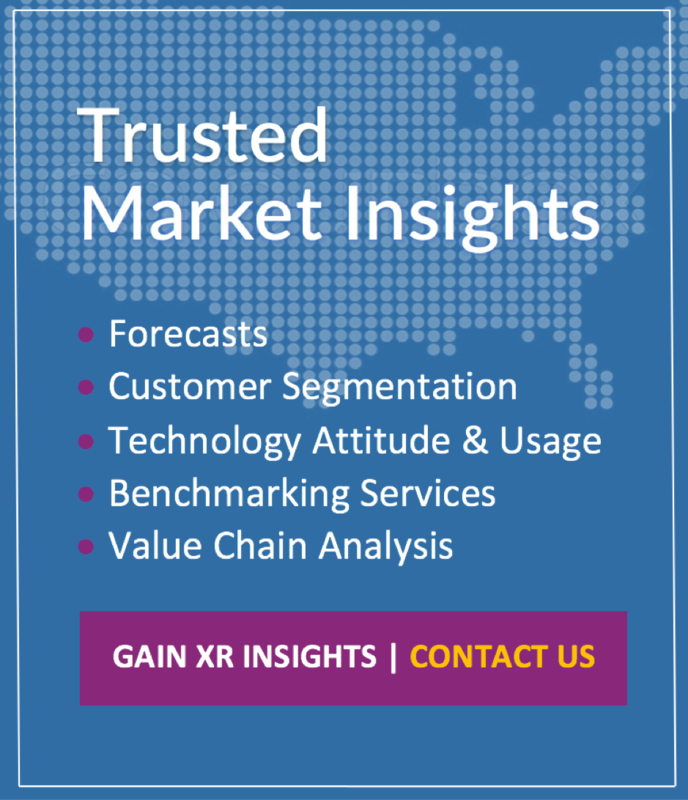 Founded in 2014, Greenlight Insights delivers critical strategic insights to our clients: the world's leading technology brands and service providers. Headquartered in San Francisco, CA, Greenlight Insights has 25 professionals based mostly in the United States, United Kingdom &amp; China. Other U.S. office locations include Boston, MA, and Denver, CO. For more information, visit greenlightinsights.com.